Born in 1980’s, yes I always belonged to a section of society which considered going to cinema is nothing but a waste of time, money and good morals that have been carved in kids. Infact the first movie that I ever saw in theatre was Amitabh Bachchan’s "Hum", followed by Sanjay Dutt’s "Sadak", after which my father thought not to take me to theatre anymore. All thanks to "Hum Aapke Hain Kaun", the trend changed and so did parents. That was year beginning of 90’s…from then till now, cinema has changed in length and breadth. But nothing comes like present era, which according to me is the best time for new filmmakers and new never thought before ideas to emerge. If we go by facts and figures, the growth has been so much that in last year itself, film industry has grown by 21%, all thanks to this sudden shift from celluloid to digital. In this write-up, I shall be throwing light on the growth of bollywood, how the audience and the filmmakers have changed their perspective and what keeps the change going. 70’s and 80’s made best of the films such as Arth, Sholay, Don, Anand and many more. But late 1980’s started focusing on stories based on young puppy love and friendship along with family conflict. Movies like Maine Pyar Kiya, Qyamat se Qyamat Tak made perfect timing to catch hold the interest of young blood of India. 1990’s belonged to the era of experimentation when Indian audience was getting used to variety of cinema, where there was this romantic angle followed by this bad father whose job is to be the villain between two love birds. It also witnessed the emergence of top-notch heroes of today. 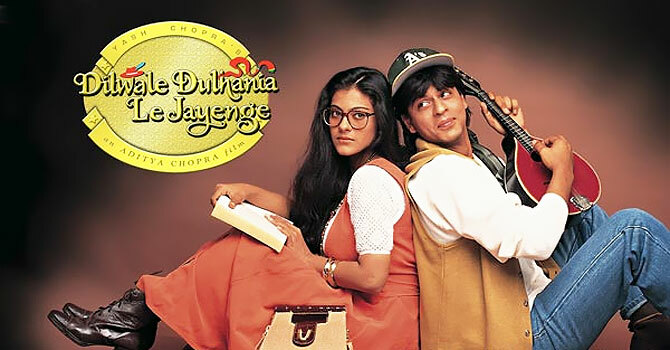 Where on one hand we saw movies like Baazigar, Dil Hai Ki Manta Nahin, Raja Hindustani, Hero No.1, a little change in sensibilities came with the movie like Dil Toh Pagal Hai , Pardes and DDLJ. Music remained the biggest interest throughout. Dil Chahta Hai is a 2001 Indian coming of age film starring Aamir Khan, Saif Ali Khan, Akshaye Khanna, Preity Zinta, Sonali Kulkarni, and Dimple Kapadia. The first film written and directed byFarhan Akhtar, it is set in modern-day urban Mumbai and focuses on a major period of transition in the lives of three young friends. Lagaan (Land Tax) is a 2001 Indian epic musical sports drama film written and directed by Ashutosh Gowariker. 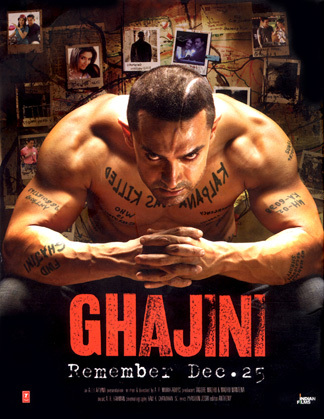 Aamir Khan, who was also the producer, stars with Gracy Singh in the lead roles; British actors Rachel Shelley and Paul Blackthorne play the supporting roles. Lagaan clashed with Sunny Deol's Gadar: Ek Prem Katha at the box office. 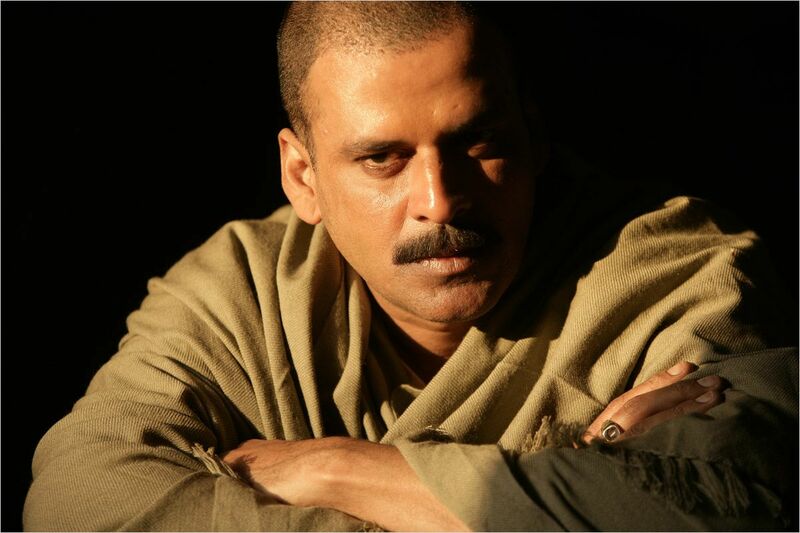 Made on a budget of 25 crore (US$4.6 million), the film was shot in an ancient village near Bhuj, India. Chandni Bar is a 2001 Hindi film directed by Madhur Bhandarkar. It depicts the gritty life of the Mumbai underworld, including prostitution, dance bars and gun crime. The film stars Tabu and Atul Kulkarni in lead roles. It also stars Ananya Khare, Rajpal Yadav, Minakshi Sahani and Vishal Thakkar. The film was a critically acclaimed hit and it won four National Film Awards. 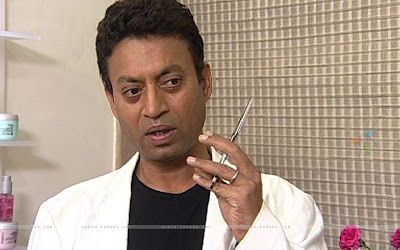 Tabu came into the limelight with this movie, along with Rajpal Yadav. 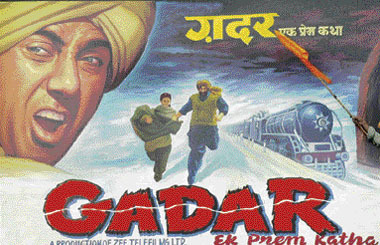 Gadar: Ek Prem Katha (Revolt: A Love Story) is a 2001 Bollywood action movie starring Sunny Deol, Amisha Patel, and Amrish Puriset in the time of the Indian partition. Gadar: Ek Prem Katha was a box office phenomenon and sold more tickets at theatres in India than any film in history apart from Sholay (1975). Kabhi Khushi Kabhie Gham... (English: Sometimes happy, sometimes sad), also known as K3G, is a 2001 drama film written and directed by Karan Johar and produced by his father, Yash Johar, under the banner of Dharma Productions. 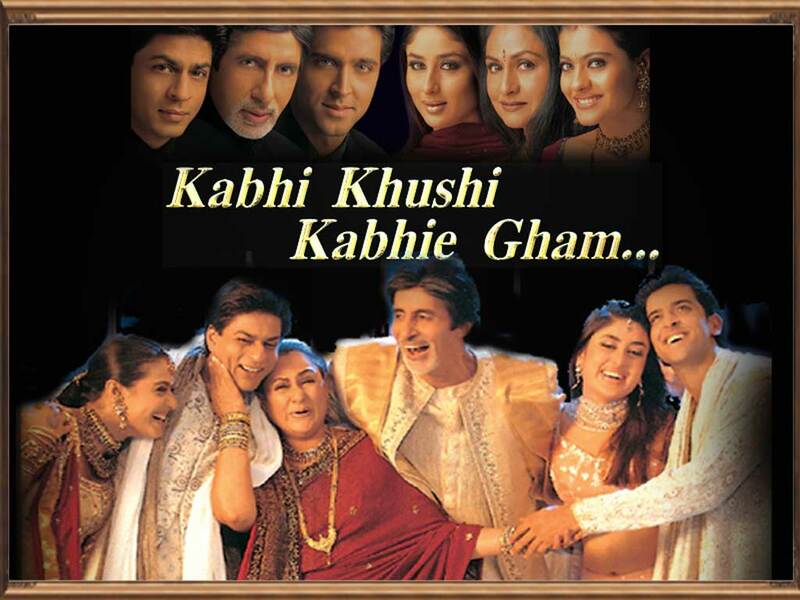 Written specifically to evoke nostalgia among the expatriate Indian audiences, the film stars Amitabh Bachchan, Jaya Bachchan, Shahrukh Khan, Kajol, Hrithik Roshan and Kareena Kapoor in leading roles, with Rani Mukerji appearing in an extended cameo appearance. The impact of hindi films overseas was such that the Oxford Dictionary had included the word “Bollywood” in its vocabulary. 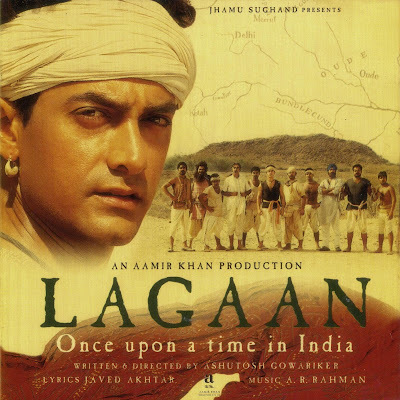 Though Lagaan went onto win all the popular awards that year, it was Farhan Akhtar’s debut venture Dil Chahta Hai (DCH) that defined the cinematic language for the coming decade. It was an altogether different story which instantly hit the chords with gen-next. The multiplex gave these people the liberty to try out whatever they wanted to and be assured that if nothing else, there films would at least break even. Even if a film ran only in Mumbai or Delhi it was more than enough. Add to it the unheard prices that DTH and satellite television channels were ready to buy the film for. Even a flop film made under 5 crores would recover cost. But various factors changed over the period of time, which impacted the change in the style of filmmaking as well. There came in era when a young angry man had to fight against fat villains in order to save his love interest and become her hero forever. But today the definition of conflict has changed in audience mind. They are happy with more real situations, locations and characters, till the time director is able to meet their modest expectations. It’s no more just about the film cameras and foreign locations. Now the trend of the day is the story that will entertain them in more realistic way, something that they can relate to better. Even women or kid protagonist also would do justice. Limitation of resources has been transformed into strength today. 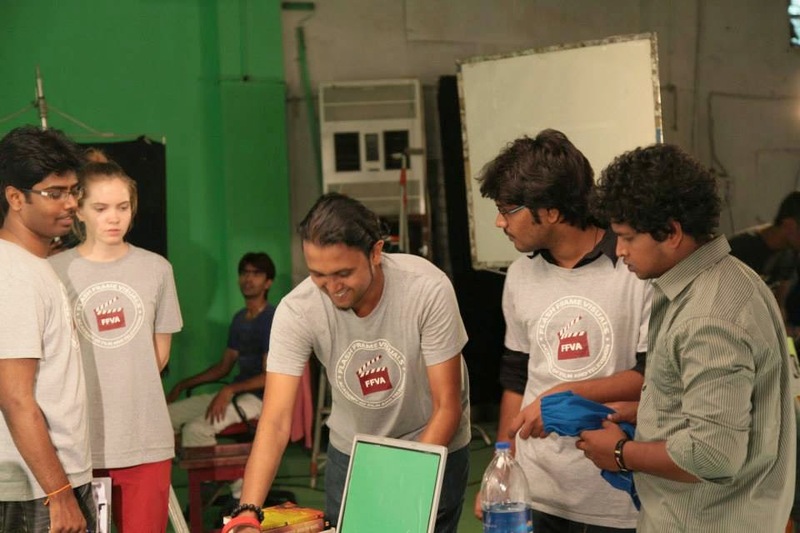 The parallel use of DSLR for Cinematography, and Digital projection is the latest trend. Infact, corporates such as PVR are already looking at these low-on-cost-high-on-content films as the next big thing. 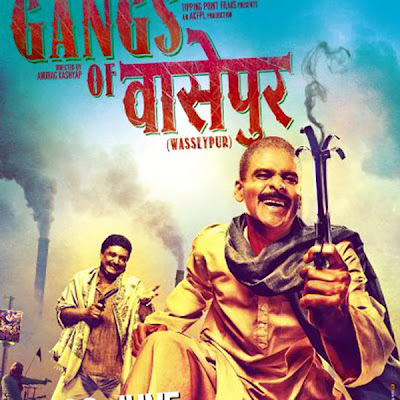 Taare Zamin Par, Wake up Sid, Delhi Belly, Kahaani, Vicky Donor, Gangs of Wasseypur and Paan Singh Tomar are the best examples to highlight the above-mentioned points. 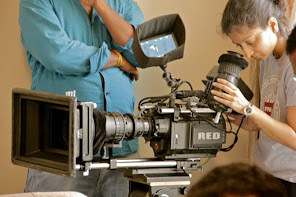 They are the meagre budget films who have given amazing profit to the industry. In order to make all this happen, one has to pull audience to the theatres and in order to do that they should know about so n so film is releasing or released. So one word that summarizes everything is marketing. Irrespective of small budget film or a big budget film there are few questions that need to be answered first before expecting audience to step into theatre. *How to bring audience to theatre? *Why should they invest their time and money in your film? *How many audience make the right market? The biggest challenge lies in getting them to the theatre. In most cases, they have better alternatives. It could be watching a movie at home at fraction of the cost on DVD, or for free on TV. Their biggest obstacle is that a ‘big film’ too costs them the same ticket price & is vying for their money. When they have so many low-cost, high-value options why should they opt for a ‘small film’ over this? Out of sympathy that it’s being made by a small Producer? Or out of moral responsibility that they should encourage films made by new talent? The paying audience doesn’t care about these things. So make sure you have the right marketing techniques to catch the attention of audience. Either music, or trailer or teaser, it might not all the time be star value, but something to get the attention of your audience. 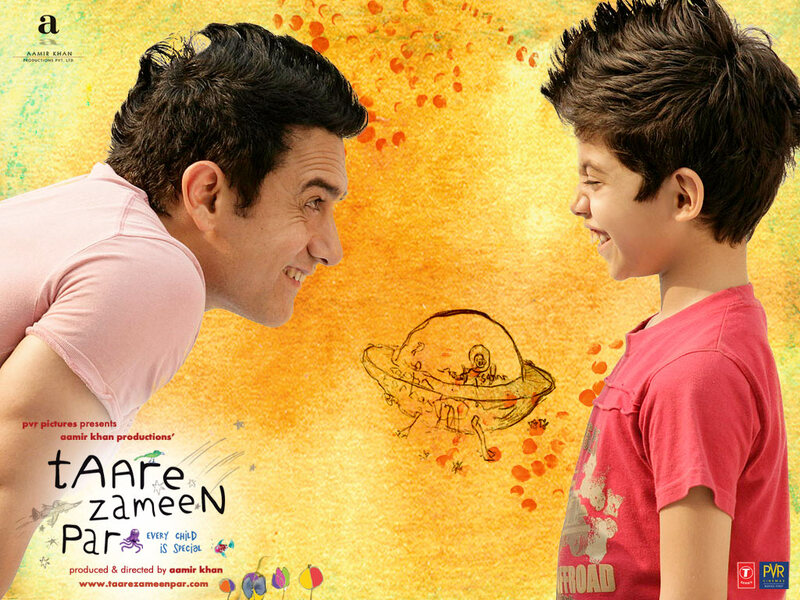 Few years down the line, Aamir Khan revolutionized movie marketing using similar concepts. Giving Ghajini haircut to the ushers, distributing the 10000 ‘film clips’ of Lagaan in 10000 DVD editions of the film to mark its 10th anniversary or playing hide and seek with people of India for promotions of 3 Idiots. Very recently he had come up with the idea of using the word Talaash to replace ‘Search’ on Google Home Page. During the promotion of Ra-One, even Shah Rukh didn’t leave any stone unturned and did launch a video game as well to attract maximum eye balls. Of course, word of mouth and social networking sites are always an add on! Audience have become intelligent enough to differentiate between stars and actors. So much that actor-based movies have taken a lead over start-studded cinema. 2012 onwards I think that the acting plethora belongs to actors who won hearts by their performance and not by the big name and moolah they have gathered over the years. 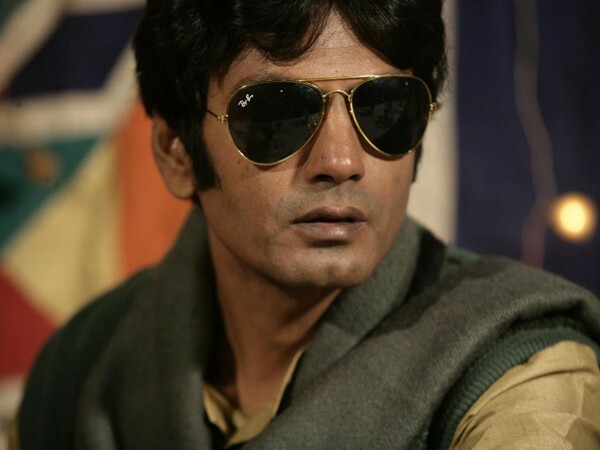 Nawazuddin Siddiqui, Manoj Bajpai, Irfan and Ayushman Khurana have managed to carry movie burden on their shoulders quite confidently and at par with other bigbies of the industry. Collection of movies such as Vicky Donor, Paan Singh Tomar says it all. Reliance also acquired around 200 theatres in 28 locations in North America to screen Bollywood and other regional movies from India. Well this is it about cream of Bollywood business. Bollywood that has represented India on global map like never before, bollywood that comprises of dreams and passion of millions of people. So low budget, intelligent marketing and good content are need of an hour. If you have it all, what you’re waiting for. Get ready to showcase yourself on the big screen. Get-Set-Go! !